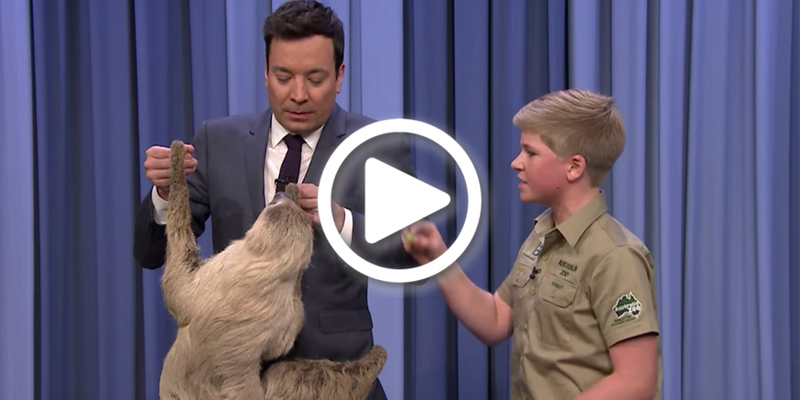 Watch As Robert Irwin and Jimmy Cuddle a Sloth! 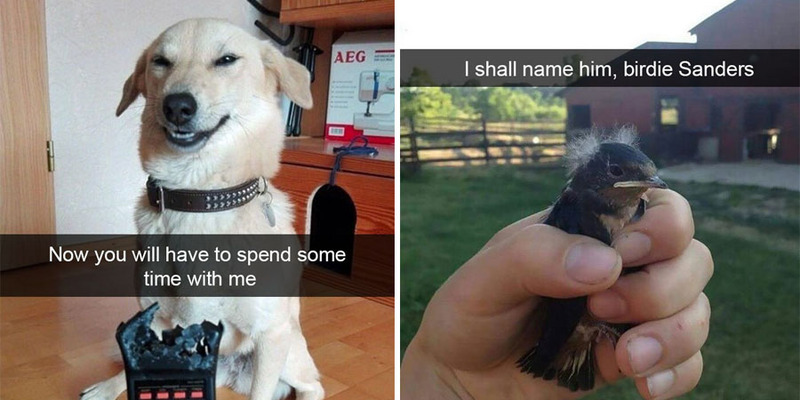 These animal snap chats will make you laugh so hard! They are brilliant. Warning – These dog treats contain plastic! 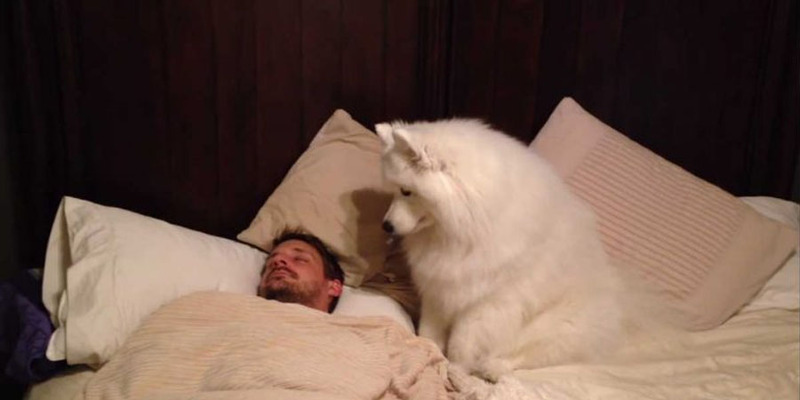 If you have these treats in your house, you need to read this Share with everyone you know who has a dog!